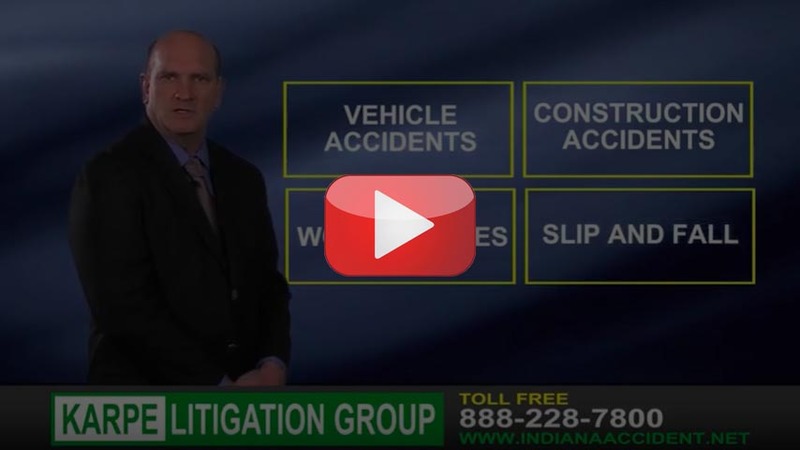 Injury and Accident Lawyers with Decades of Experience. The Karpe Litigation Group handles many types of cases. If you don’t see the category for your type of case, please call us at 1-888-228-7800 to discuss your legal matter and whether we can help you. Accidents can happen to anyone. The results can be tragic and sometimes permanent. Losses can add up quickly: Vehicle damage, medical costs, missed work, pain and suffering. To protect yourself and your family, you need to take the first step. Contact Karpe Litigation Group today. For over a decade, our attorneys have dedicated themselves to helping accident victims. There is no charge unless and until we collect for you. Evening and weekend hours are available by appointment. We will travel to meet with you at your convenience if needed. 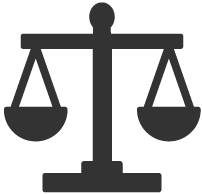 We are familiar with the local legal community and with the values of our clients. This makes us an easy choice if you are looking for an attorney to help you recover compensation for your injuries. We pride ourselves on personally handling each case and client with care and respect. We know what is important to you, we keep you informed, and we are dedicated to getting you the compensation you deserve for your injuries. Karpe Litigation Group was started by Craig Karpe in 1999. The firm has been dedicated to securing the rights of individuals against large insurance companies and corporations in Indiana and across the United States. 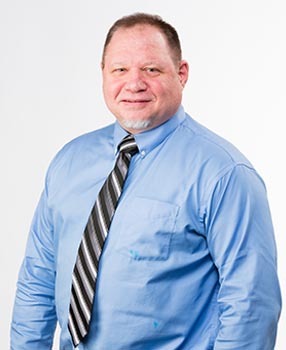 As an attorney, Craig has represented plaintiffs all over the State of Indiana, as well as in courts in Virginia, California, Kentucky, Illinois, and Georgia. Sit down with one of our qualified lawyers to explore the specifics of your situation. Our FREE initial consultations will ensure you get the best attorney for your case. Personal attention and an aggressive approach. In addition to your lawyer’s personal attention, you’ll get an aggressive legal representative who will fight vigorously for you and your interests. In doing so, we achieve the best possible verdicts and settlements for you. Our firm is not paid until YOU are paid. Qualifying cases are taken on a contingency basis, and our firm is only paid when we collect for you. Sit down with one of our lawyers to explore the specifics of your situation. We’ll walk through what’s needed, step-by-step. 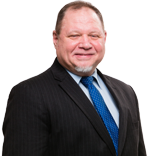 Attorney Craig Karpe has practiced law in the state of Indiana since 1995. Craig has successfully litigated hundreds of accident and injury claims from initial demand to jury trial. Craig often takes on difficult cases rejected by other attorneys and sees them through to successful outcomes. Craig Karpe attended the Indiana University Law School – Indianapolis. 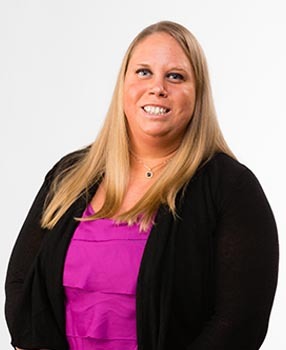 Attorney Sarah Anderson has practiced law in the State of Indiana since 2009. Sarah graduated from Purdue University with highest distinction in 2005, with degrees in political science, and law and society. Sarah received her law degree from Indiana University School of Law-Indianapolis in 2009.